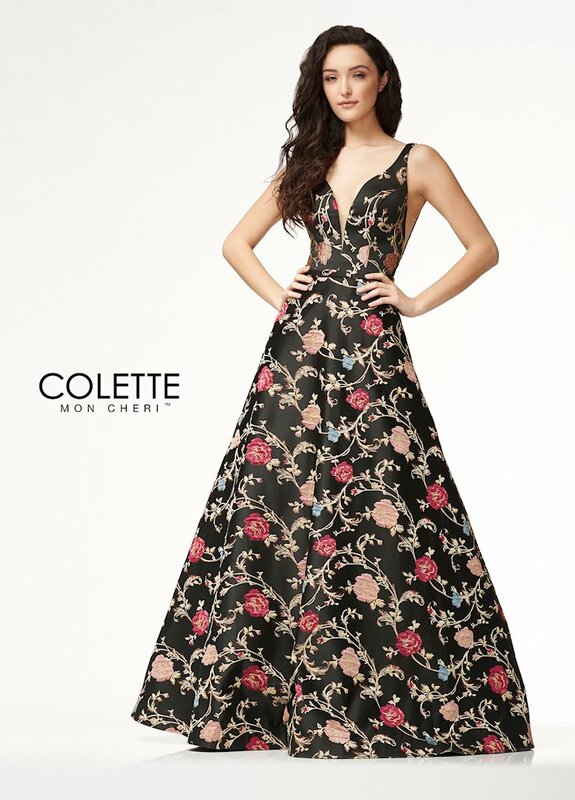 Colette for Mon Cheri encourages you to #rockthedress and express your unique personality with a modern dress from their newest Spring 2018 prom collection! 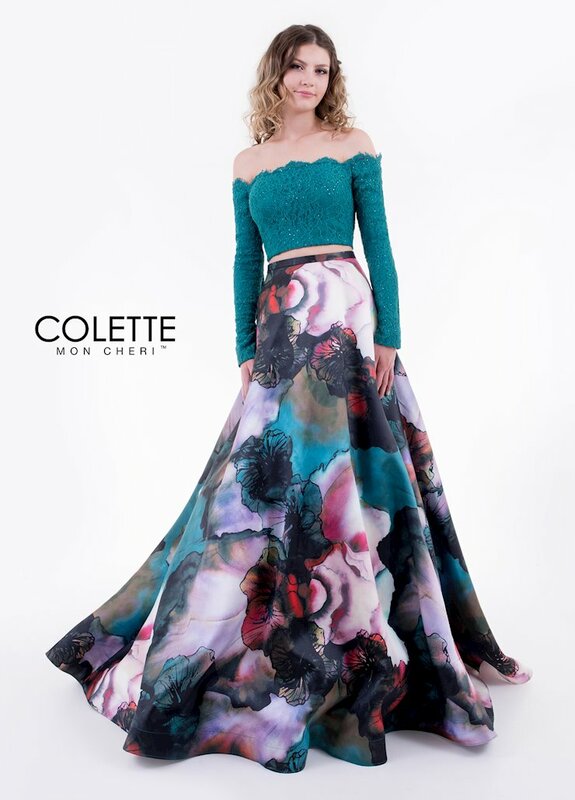 Two-pieced, velvet, long-sleeved, fitted, ballgown- whatever kind of prom or pageant dress you're looking for, this gorgeous collection has it! 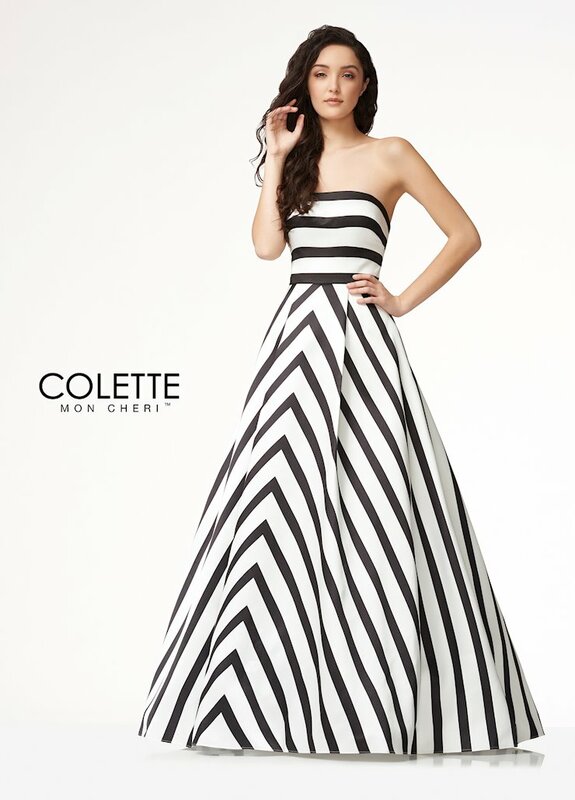 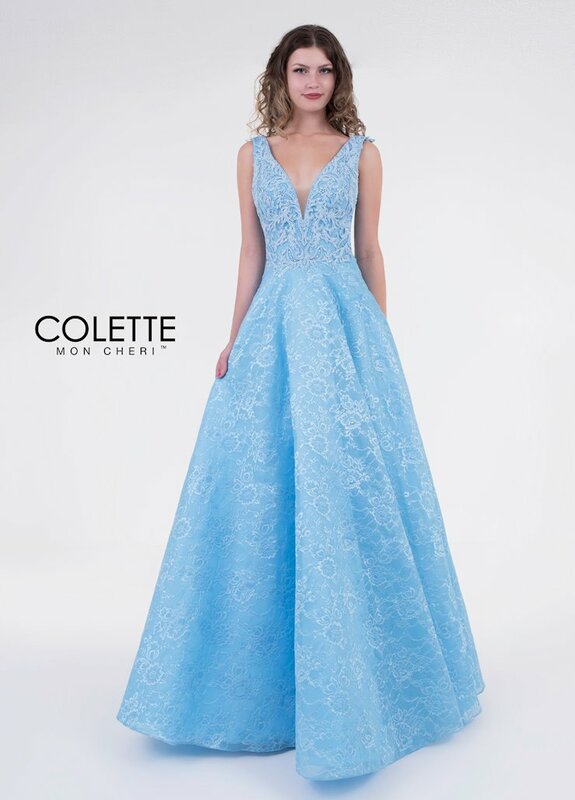 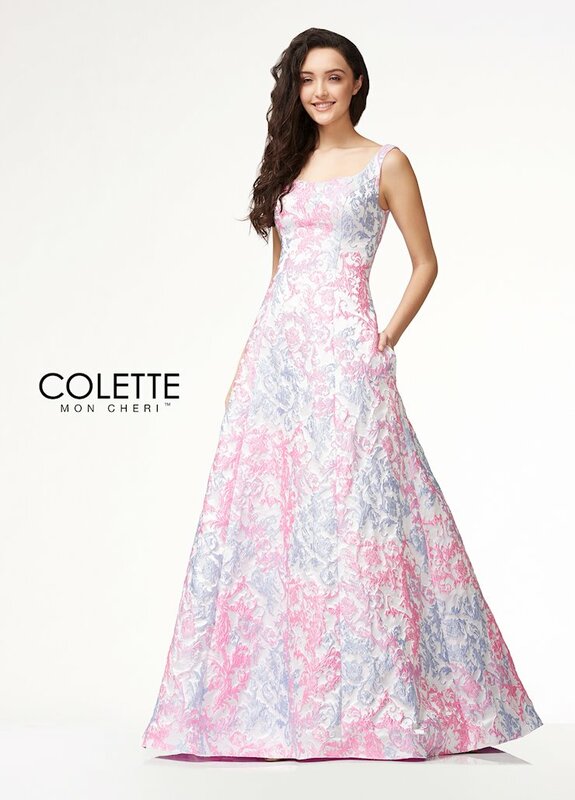 Shop the newest Colette for Mon Cheri prom dresses at Synchronicity Boutique in Baltimore, Maryland! 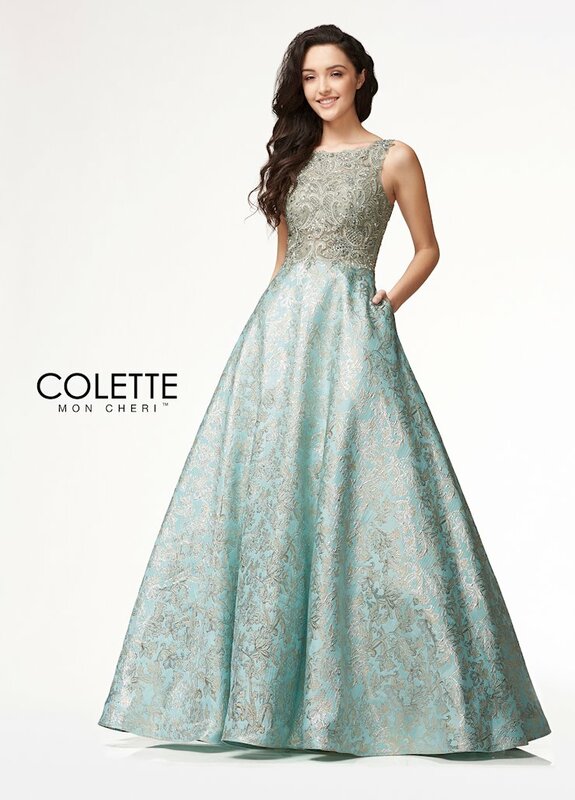 We would love to help you find the perfect long gown or dress for your special event!